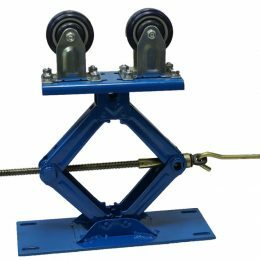 The ideal support rollers for low to moderate weight workpieces. 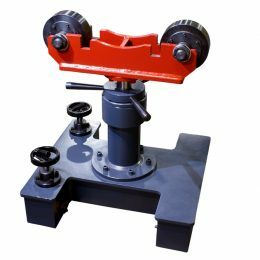 Can also be used for rotation of workpieces by hand where a drive is not required. The ideal support rollers for moderate to heavyweight workpieces (2500kg to 5000kg). Can also be used for rotation of workpieces by hand where a drive is not required. Our experienced team is here to help with any questions you may have. Please call +44 (0)845 154 4514, email or request a call-back.